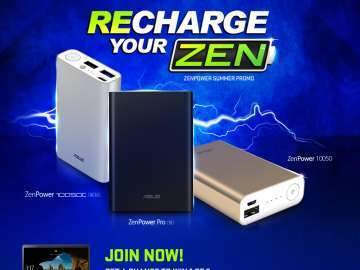 ASUS has confirmed that it is working on a smartphone geared towards mobile gamers, although the name and release date remains a mystery. 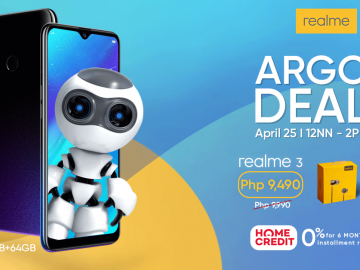 In an exclusive interview at the opening of ASUS Philippines’ 100th store at Ayala Malls Feliz, ASUS Global CEO Jerry Shen confirmed that a gaming phone can be “expected”, putting to rest speculations that the company may be ramping up its investment in the mobile gaming world. 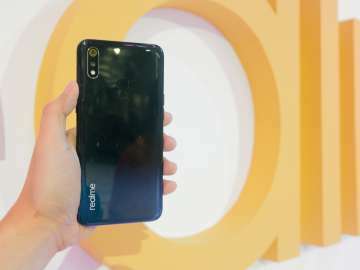 First rumored to come out in MWC 2018, the yet-to-be-named gaming smartphone still has no release date, although a 2018 timeline is not farfetched. 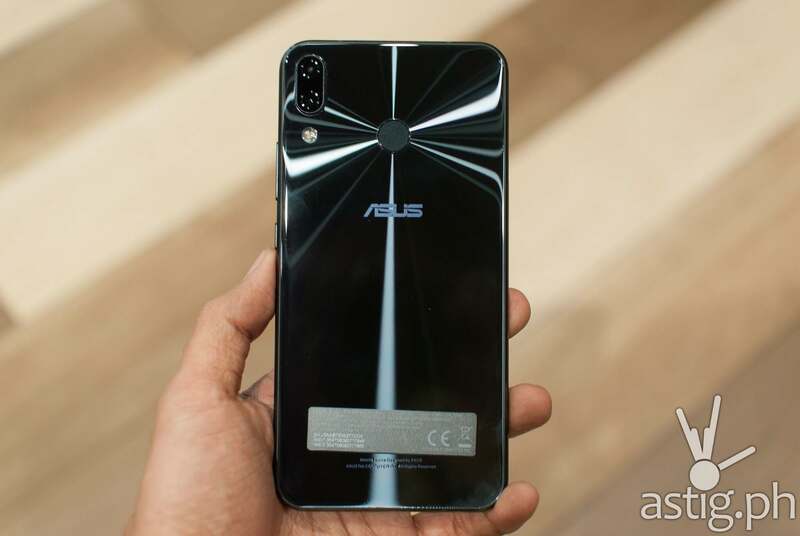 ASUS just released the Zenfone 5, Zenfone 5Z, Zenfone 5Q, and the Zenfone Max M1, but they are already planning to release an entirely new Zenfone line around Q2 2018, including the next-generation Zenfone Live and Zenfone Max M2. The Zenfone Selfie and the Zenfone AR will not be making a comeback. 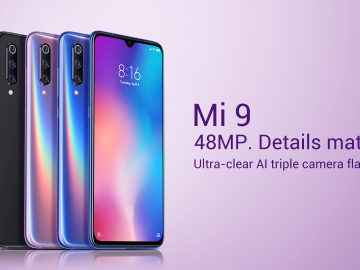 What will the new gaming smartphone be called? 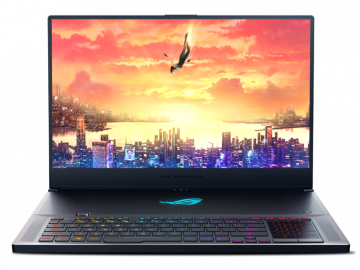 Over the last decade, ASUS established itself as a major eSports brand with the ROG (Republic of Gamers) and Strix line of PC gaming products. 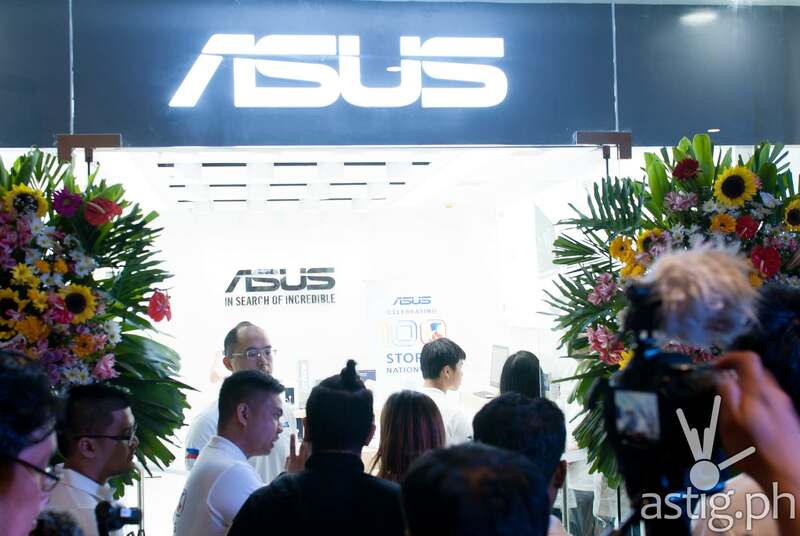 Thus, it is highly possible that the unnamed ASUS gaming smartphone may end up with the ROG badge, perhaps Zenfone ROG? 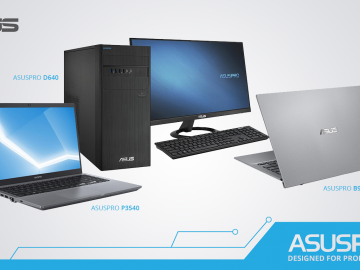 Already concept designs have captured the imagination of the mobile gaming community, including the Z2 Poseidon and the Z3 Venom. The past 6 months have been an exciting period for mobile gaming, with the Razer Phone and the Black Shark leading the way for Android gamers. 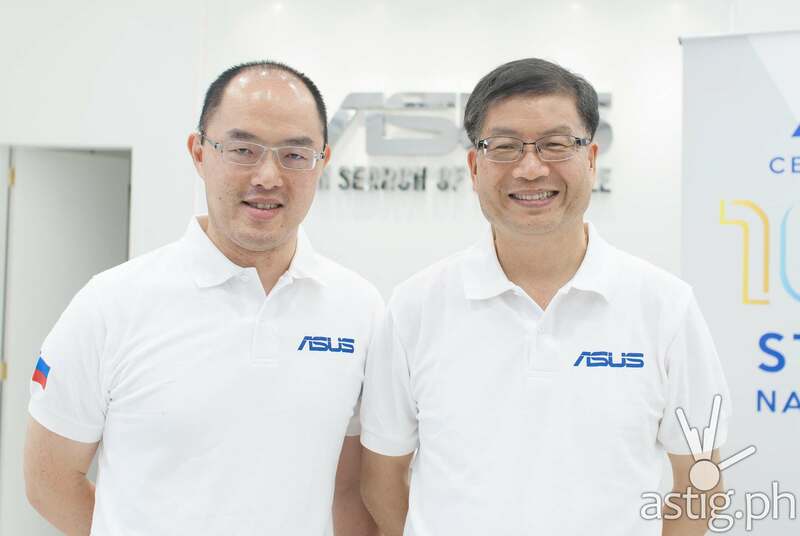 Hit play to watch our exclusive interview with ASUS Global CEO Jerry Shen. Relevant bits on the ASUS gaming phone starts at the 17:52 mark.